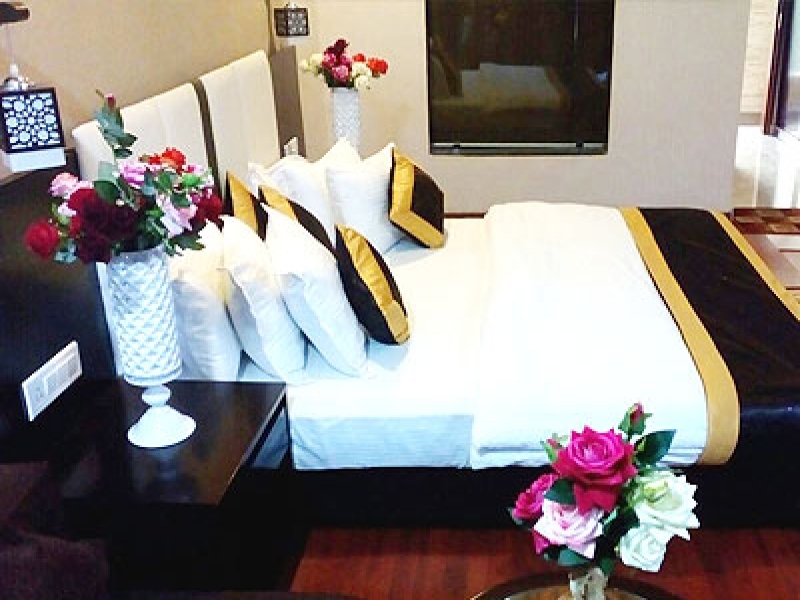 The Bliss International Hotel is an elegant modern day business hotel which is strategically located and offers all amenities to provide utmost comfort. Rooms classified into Deluxe and Super-Deluxe accommodations. 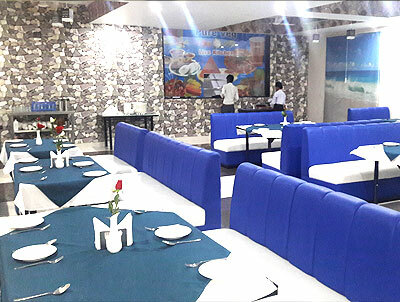 Bliss International, Chhattisgarh Restaurant offers a healthy choice of food options to cater to the varied needs of the taste buds of the guests. Keeping in mind, the cultural diversity of our guests, we offer a choice of multi-cuisine delights from across India to choose from. Begin your day with a fulsome breakfast with family-friendly favorites. Our well-furnished conference hall is the perfect location for all your business needs. The area is big enough to accommodate all your business clients and colleagues. You can hold conferences, business meets, seminars, launches, or client meets at our hotel. No occasion is complete without an over-the-top celebration. 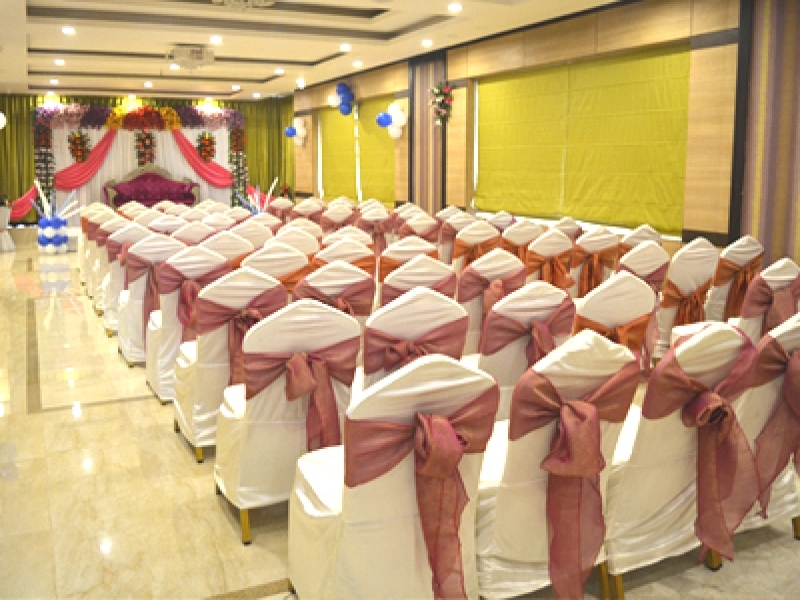 Blossom, our banquet hall provides you the perfect setting for a rocking party. A warm welcome to Bliss International, a premiere luxury budget hotel in Somni having all modern and state of the art facilities dedicated to make your stay wonderful and enriching. We are veterans in the hospitality sector and have all the facilities to ensure a comfortable and luxurious stay. 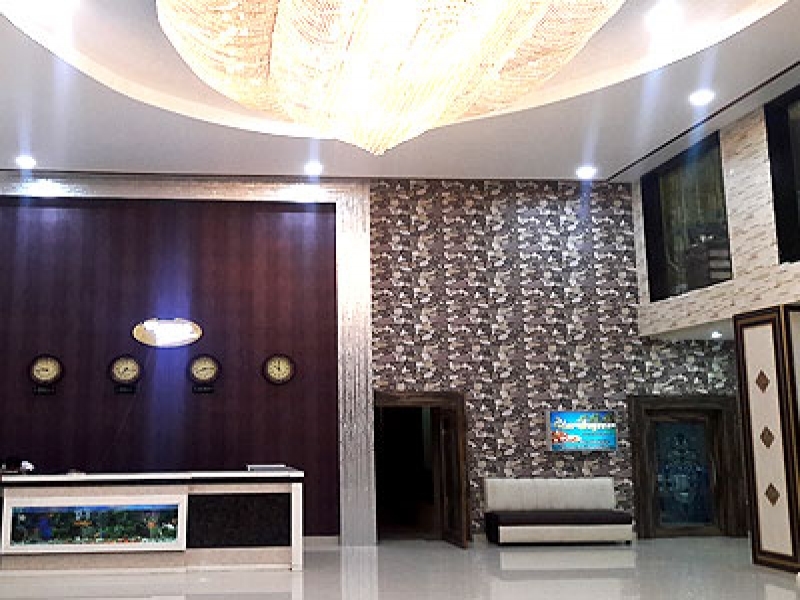 We are truly committed to accommodating and serving you to the best of our abilities and our aim is to provide the best guest house facilities in the city..
We welcome all our guests with warm hearts and introduce them to Indian hospitality and like to promote Chhattisgarh´s tourism industry by accommodating guests from all over. 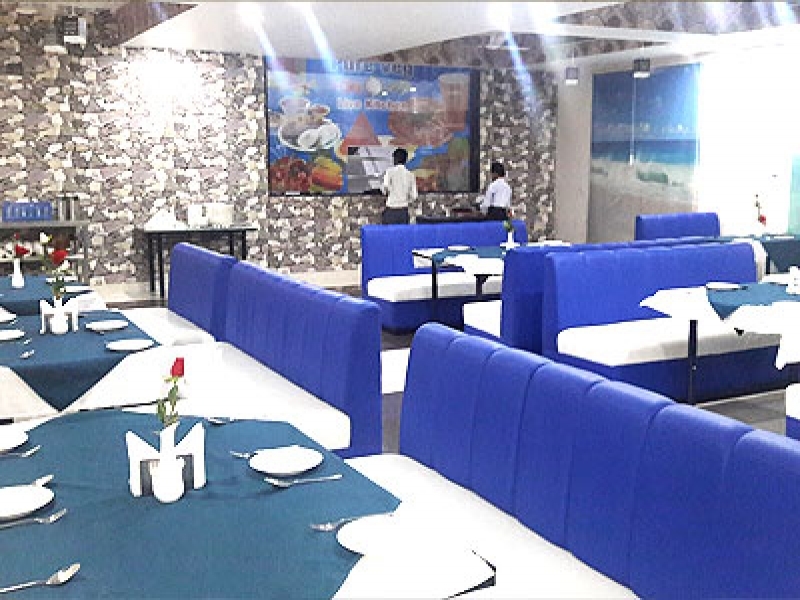 Our endeavor is to set the bar high for economy hotels in Patna as well and we therefore try to provide as many features as possible within our guest´s budget. Each of our guests are equally special to us and we try to do our very best to make their visits successful. No occasion is complete without an over-the-top celebration. 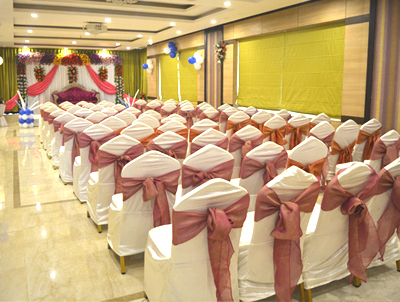 Blossom, our Patna banquet hall provides you the perfect setting for a rocking party. 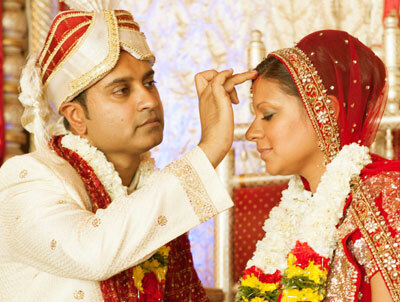 The ambience of the room is breathtaking and will perfectly fit all your celebration needs. Apart from personal gatherings, you can also host business conferences, corporate parties, seminars, training sessions, alongside business meets, product launches, press meets, etc. Our hotel staff is happy to help you out in making all the arrangements for any event or occasion. We always strive towards making our guests feel satisfied about our services and overall experience. So, you can trust us to make all your special occasions, even more special. Copyright to © The Bliss International All Rights Reserved. Designed by Go4online.